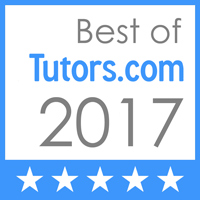 Lainey Waldman is an awesome tutor. She has been working at Easy as Pi for a year now and has helped many students improve their grades and understanding of math. 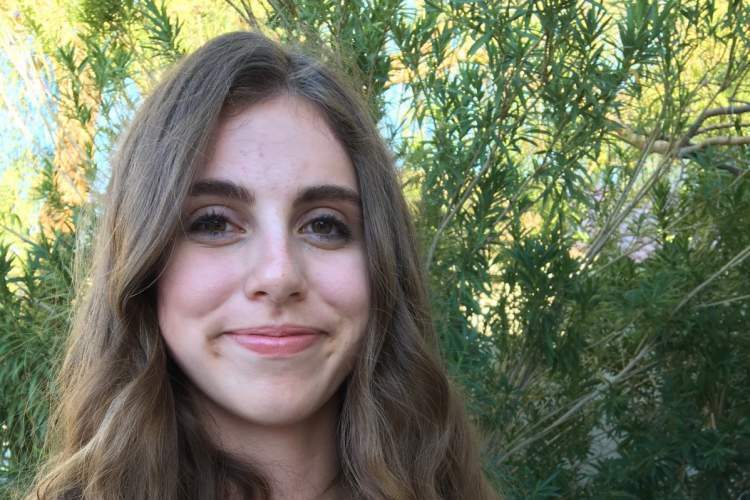 She is currently a junior at Centennial High School, and she attended Hyde Park middle school. She is currently ranked 4th out of 759 students at Centennial with a 4.00 GPA (4.45 weighted) and got a 35 on the ACT Exam. She is currently taking Calculus.